Villas for rent in IOS. 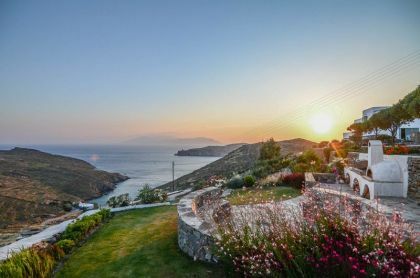 | Villas in Greece for rent. 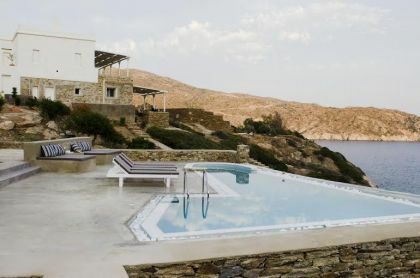 Holiday rentals in Greece. Villas for rent in IOS. The locals call their island “Nios” but its formal name comes from “ion”, the Greek name for Violet flower. It is said to have been the birthplace of Homer’s mother and the place of his own tomb. With no airport on the island of Ios it is slightly harder to get to than some of its larger neighbours like Mykonos and Santorini but is easily accessed by ferry from Athens and the other larger Greek Islands. If you make the effort to get here you will be rewarded with memories that will last for a lifetime.